Les Parisiens have confirmed the signing of the Turkish international forward after a period of drawn on negotiations. 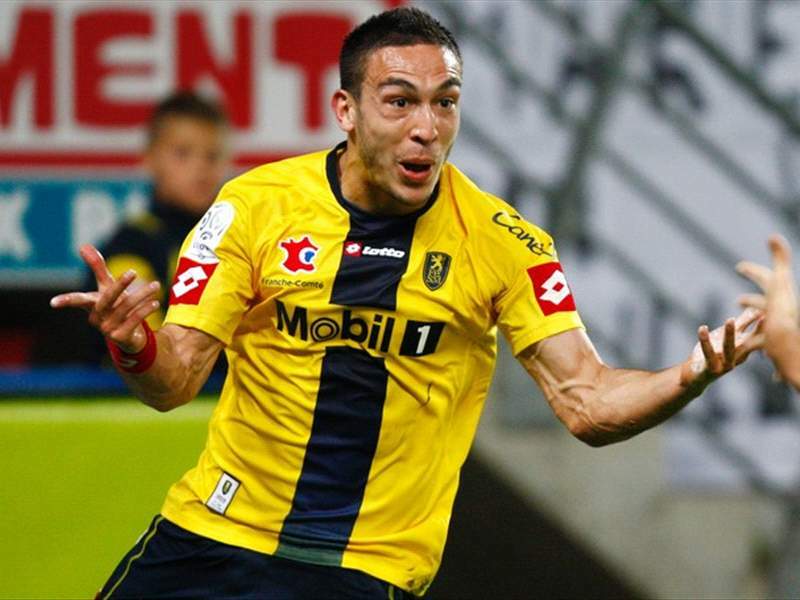 Paris Saint-Germain beat the 16:00 CET deadline today to sign Sochaux forward Mevlut Erding to a four-year deal at the Parc des Princes. The 22-year-old striker has been a long-time target of les Parisiens, and they announced his signing along with that of Gregory Coupet earlier on Monday evening. Sochaux had initially been against accepting PSG’s bid as it was below their €10 million valuation of the player, however, eventually the Parisian outfit were persuaded to up their bid to €9m, which will also include a number of performance related bonuses, according to L'Equipe. This was deemed sufficient by les Lionceaux. Erding was at the Parc des Princes this afternoon to meet with his future team-mates, for whom he will doubtless score a number of goals. The Franco-Turkish hitman has found the net on 11 occasions in each of the last two Ligue 1 seasons with struggling Sochaux and would anticipate getting more chances in front of goal in a talented PSG side. He will compete for the striking berths with Mateja Kezman, Ludovic Giuly and Guillaume Hoarau, who top scored for les Parisiens last season in league play, netting an impressive 17 goals in his maiden Ligue 1 campaign. Both Coupet and Erding will hold their first press conferences as PSG players on Thursday.